Unlike many other booking operators in the area, Vacation Niseko has been based in the heart of Niseko since it was founded in 2006. 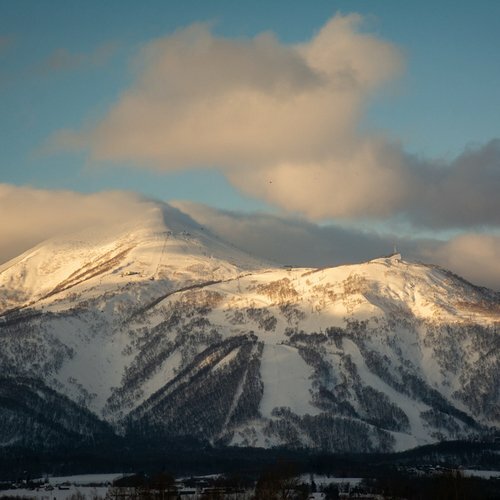 At the gateway to Niseko's mountains, Vacation Niseko is the longest-running and most trusted accommodation provider in the area. Our experienced staff all live in resort and bring their local knowledge to the forefront when assisting you throughout your stay. one stop for booking all aspects of your trip. 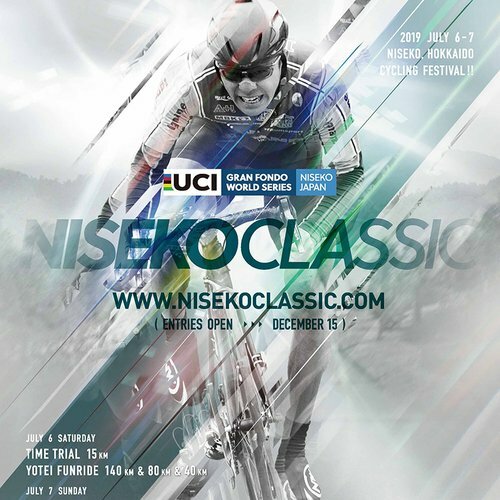 Vacation Niseko has over a decade of experience and an unrivalled expertise tailoring seamless winter packages to Niseko. 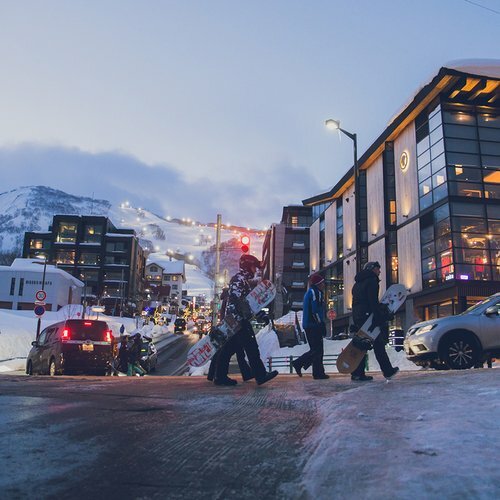 Our staff live and breathe Niseko - we have the experience, flexibility and local knowledge to ensure you have the time of your life. 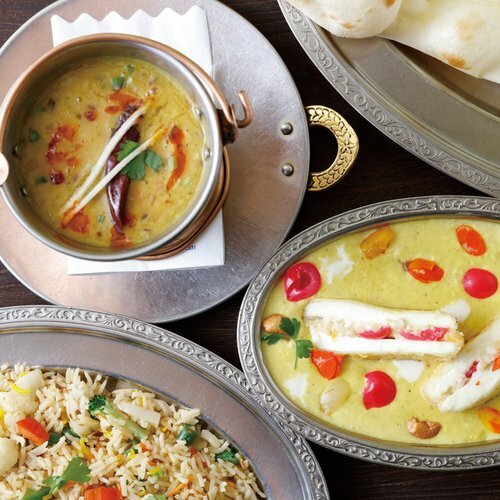 We understand that you have particular needs that will make your stay perfect, and we will work hard to ensure they are met. 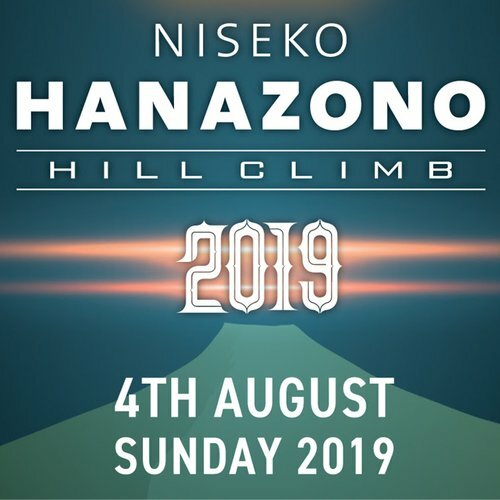 Vacation Niseko has an exclusive partnership with the operator of the Hanazono ski resort. 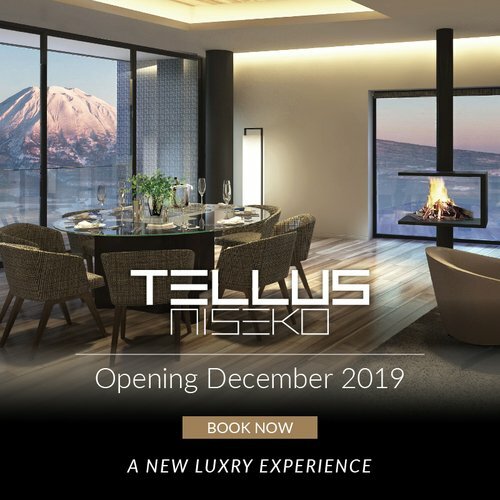 This partnership allows us to offer you unrivalled access to a range of Niseko's best winter activities and services at the most competitive prices. 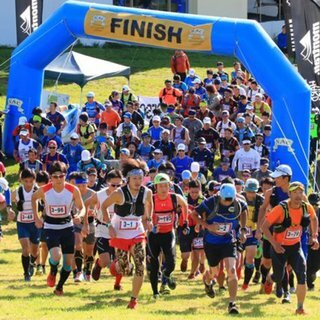 discounts on a range of activities, both in Hanazono and around Niseko. Discounted groceries and fuel, cheaper onsen entry - there is a little something for everyone! 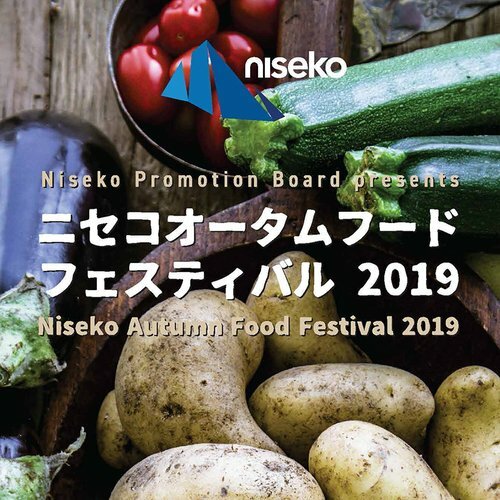 Please ask your Niseko specialist for more information regarding this great guest benefit program once you have secured your stay with Vacation Niseko.